Alright, now is the time to prepare and cut open your knitting. Don’t worry, it’s not so bad as it sounds. 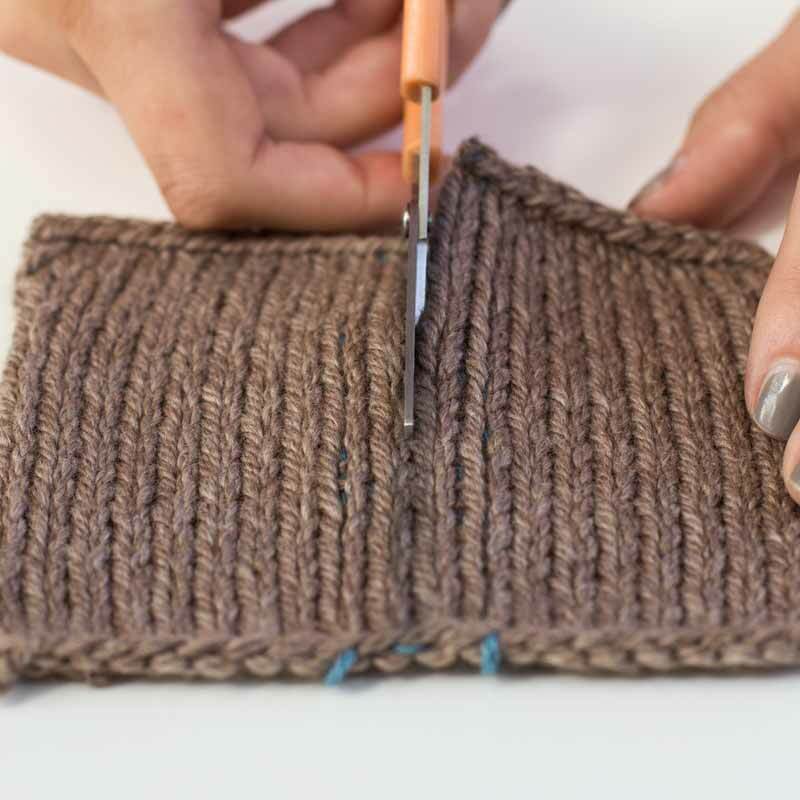 If you’d like to practice first, try going through all the steps on a swatch or grab an inexpensive sweater from the thrift store to cut up before you cut your own sweater. Good luck! 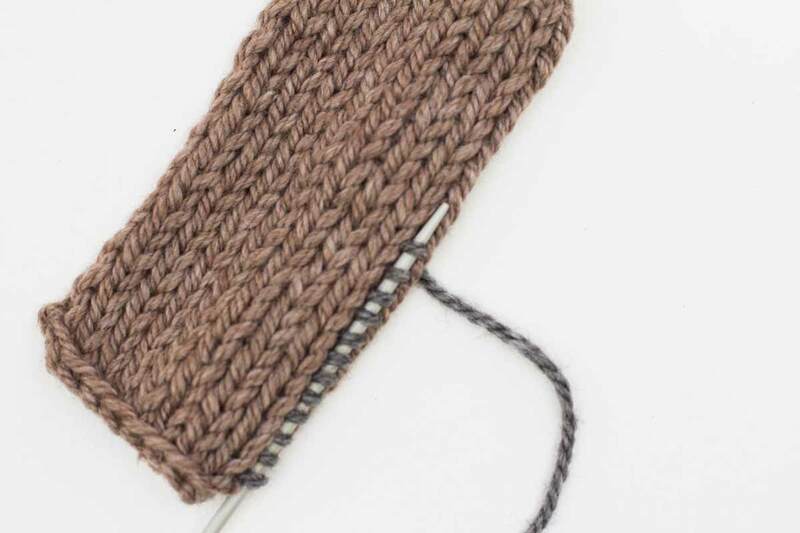 Use a soap fabric marker to mark on your sweater where you will cut your steek. 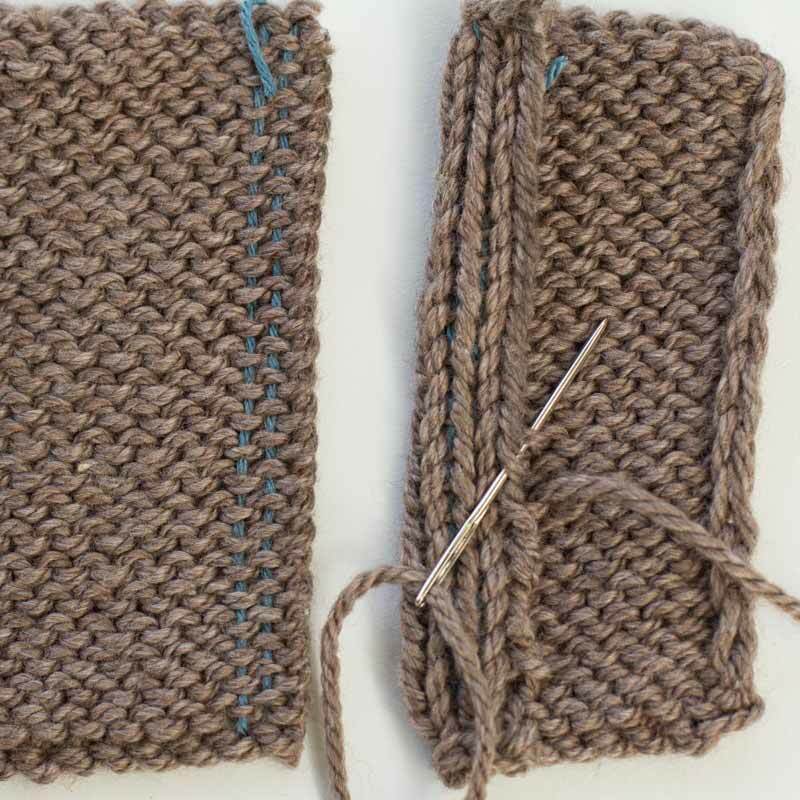 To reinforce your steek use a darning needle with a sticky sock weight yarn to sew up and down two to three stitch columns next to your steek line. I find it most successful when I actually spit through the yarn between the stitches with my needle for a more stable steek. 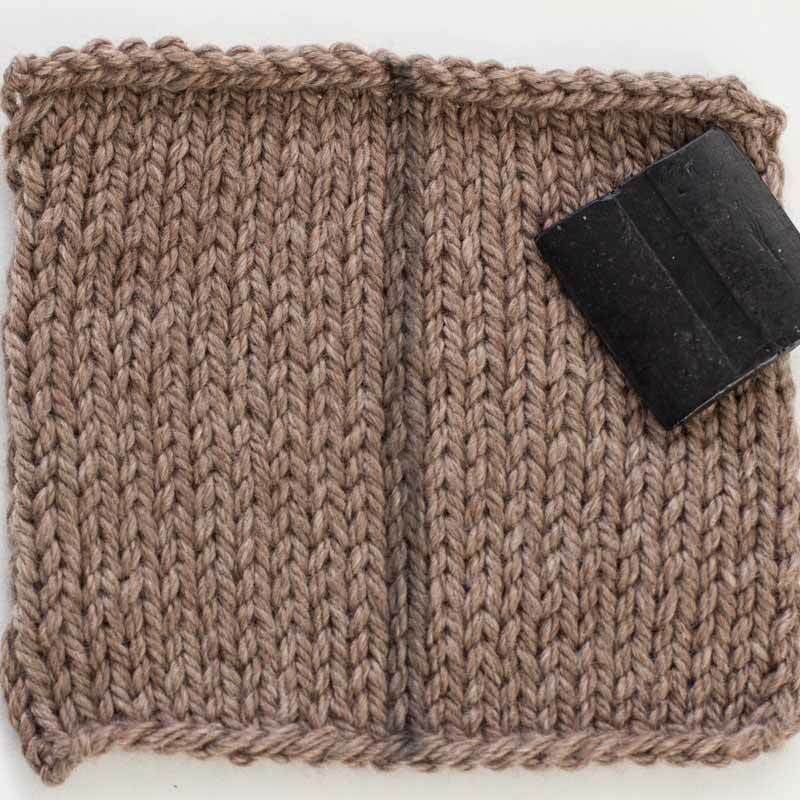 The back side of your sweater should look something like this after you have sewn your reinforcements. The stitching should be be almost invisible from the front. 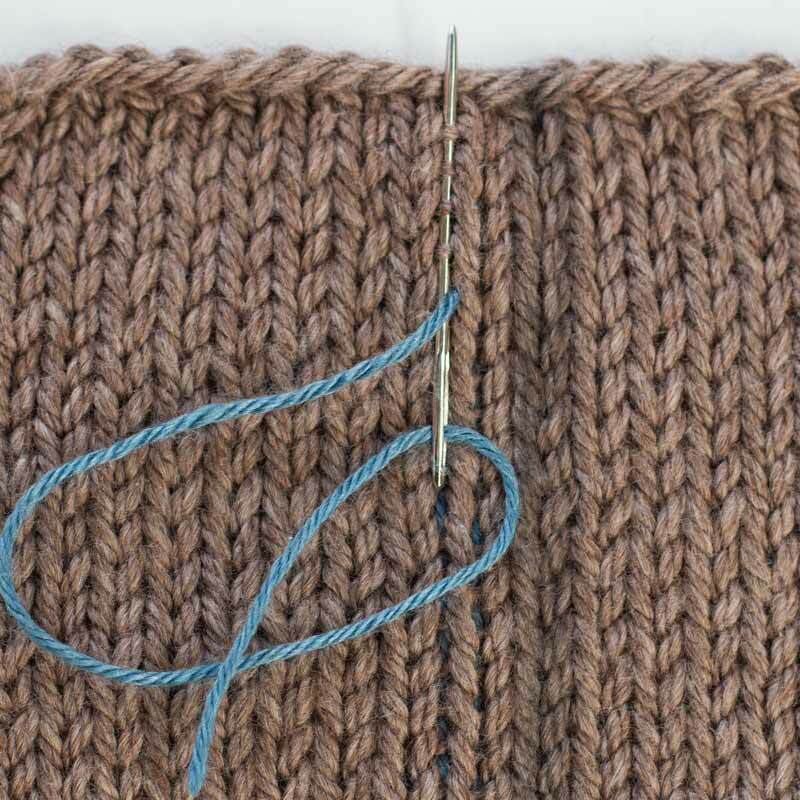 Step 3: Using a sharp pair of scissors, carefully cut through the centermost stitch of your steek. Work from the bottom up to the top. This is what your steek should look like after you have cut it. Luckily stitches do not have a tendency to unravel vertically so don’t worry about your sweater unravelling at this point. 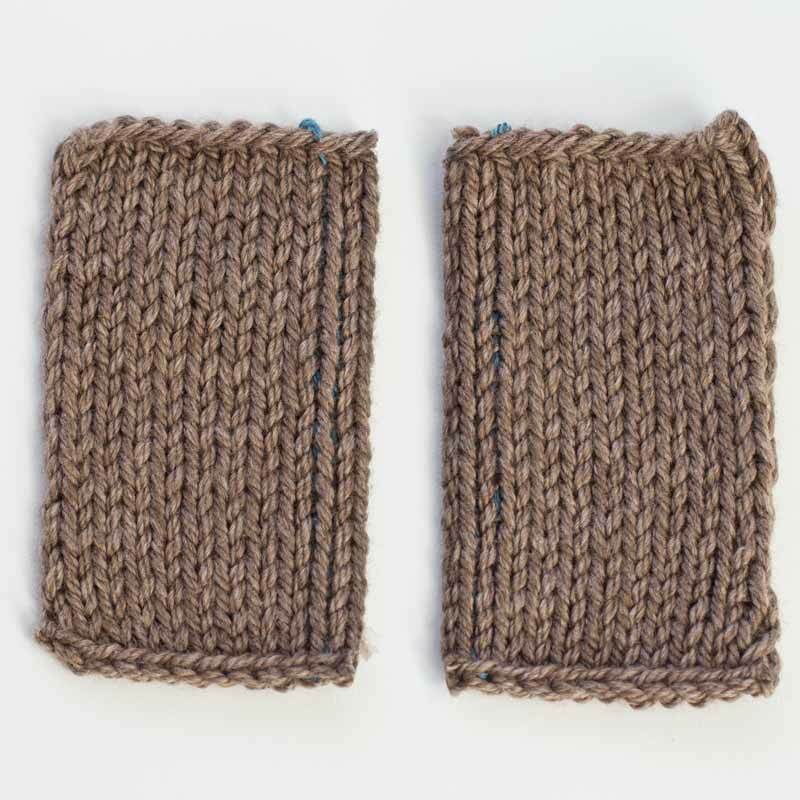 After you cut your steek, fold back the stitches that you reinforced in step 2 and use the whip stitch to secure your facing to the body of the sweater. 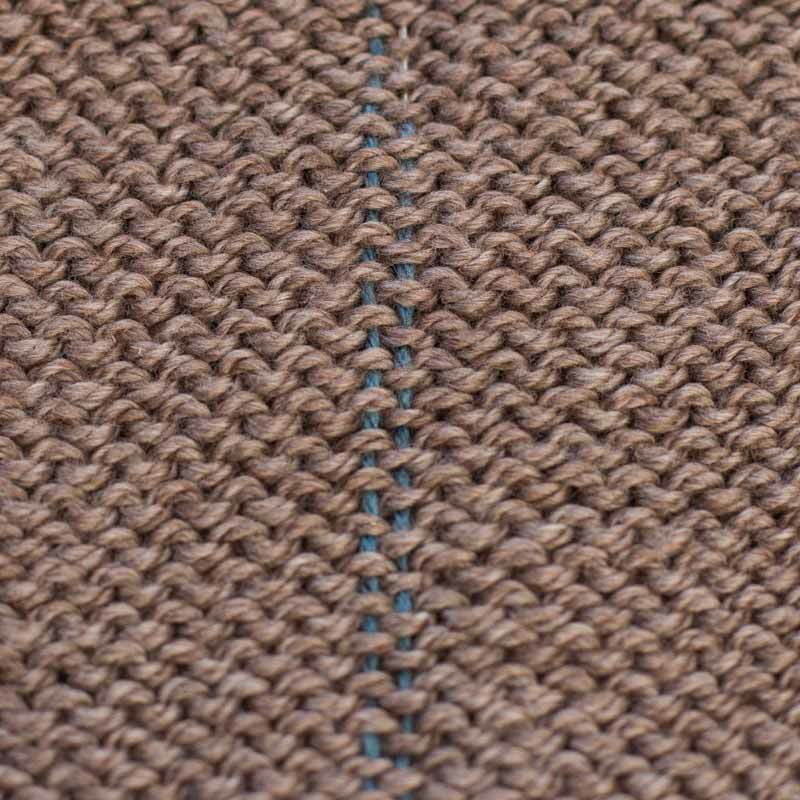 Once you have finished securing the facing to the body of the sweater you have the option of sewing on a line of hem tape to create a nice looking edge and further secure your steek. At this point you can either leave the finished edge, sew in a zipper or create a button band. 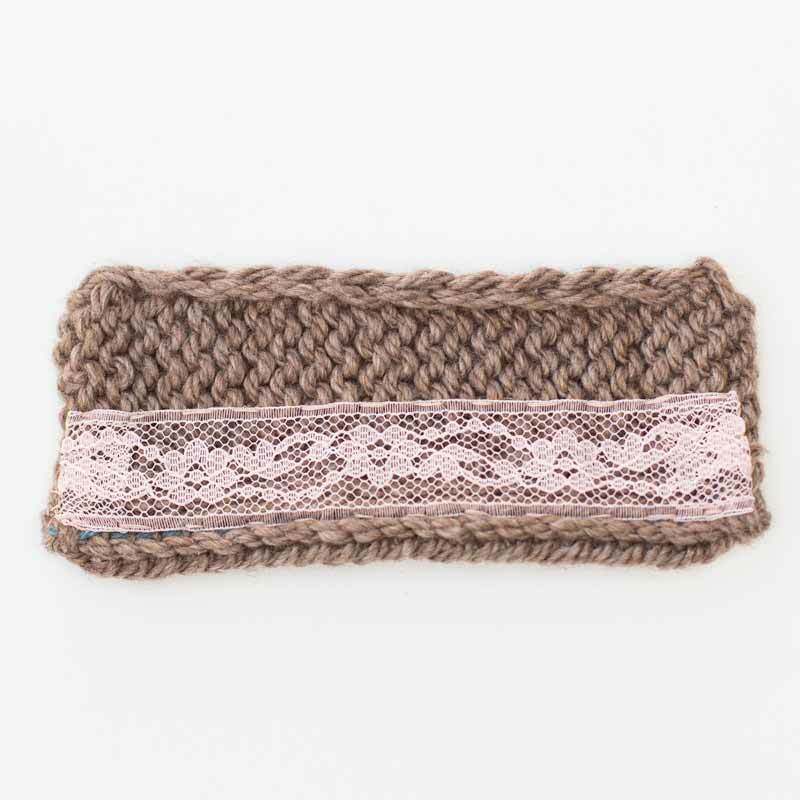 For a button band, pick up and knit stitches along along the steeked edge to create your desired button band.